The Armenian community of Argentina honored former and late Argentine President Raul Alfonsin on Sunday September 20, with a plaque in memory of the Armenian Genocide recognition he performed as President of the country on 1 September 1987. The event took place at the Armenian Cultural Association, the same place where he made the recognition 28 years ago, and was organized by the Commemorative Commission of the Centenary of the Armenian Genocide. 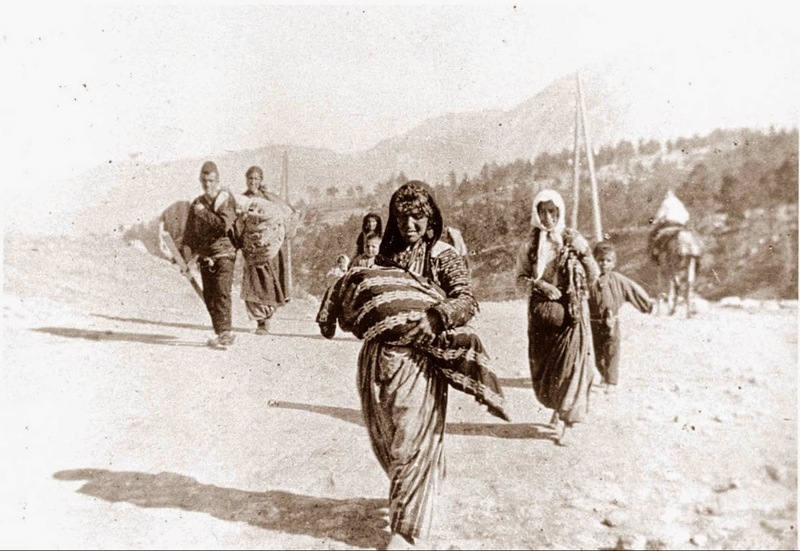 Dr. Hugo Kuyumdjian, speaking on behalf of the Commission of the Centennial of the Armenian Genocide, said that "it is our duty to highlight and remember the individual who made ethics in politics and morals his inalienable flags." Kuyumdjian also stressed that Alfonsin "encouraged and accompanied" the recognition of the Armenian Genocide by both houses of Congress in 1985 "despite the pressures." "That same year he instructed Leandro Despouy to work for the recognition in the Subcommittee on Human Rights of the United Nations." "The Turkish state must understand that our country's position on human rights and its position on the Armenian Genocide can not become factors of pressure and negotiation," concluded Kuyumdjian. 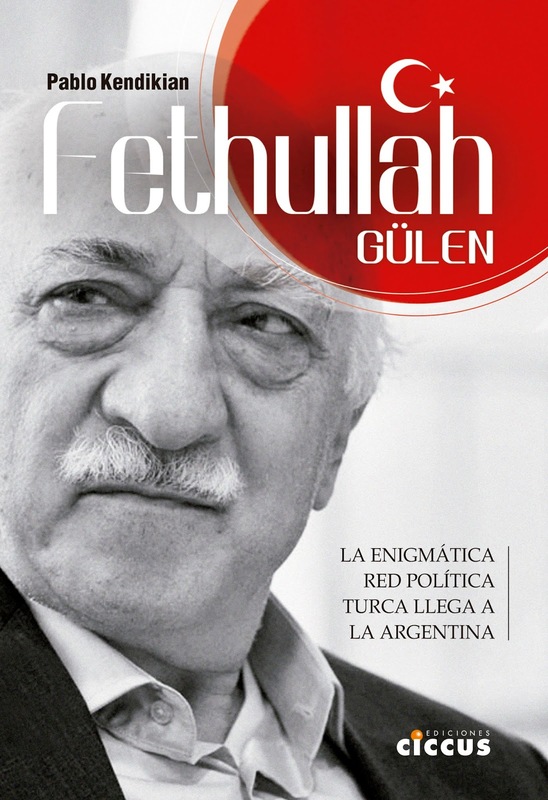 Hipolito Solari Yrigoyen, President of the National Convention of the Radical Civic Union, recalled: "The friendship between our peoples, Argentina and Armenia, is of long standing: it was the President Hipolito Yrigoyen who acknowledged, anticipating many, the first proclaimed independence of Armenia." 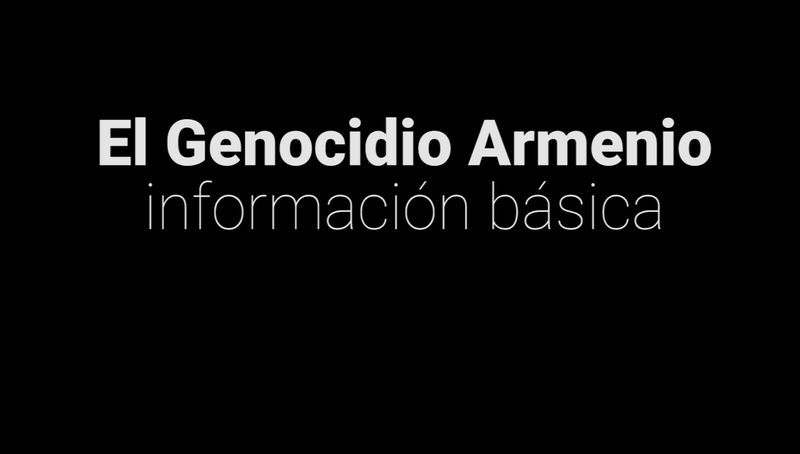 On October 15 there will be a tribute to former President Nestor Kirchner for promulgated Law 26,199 in January 2007, which declares every April 24 as the "Day of action for tolerance and respect among peoples" in commemoration of the Armenian Genocide.